Time and weather are a sign’s worst enemies. These culprits are typically responsible for making beautiful signs become faded, cracked or damaged. If your sign is starting to look like it could use some TLC, look no further. 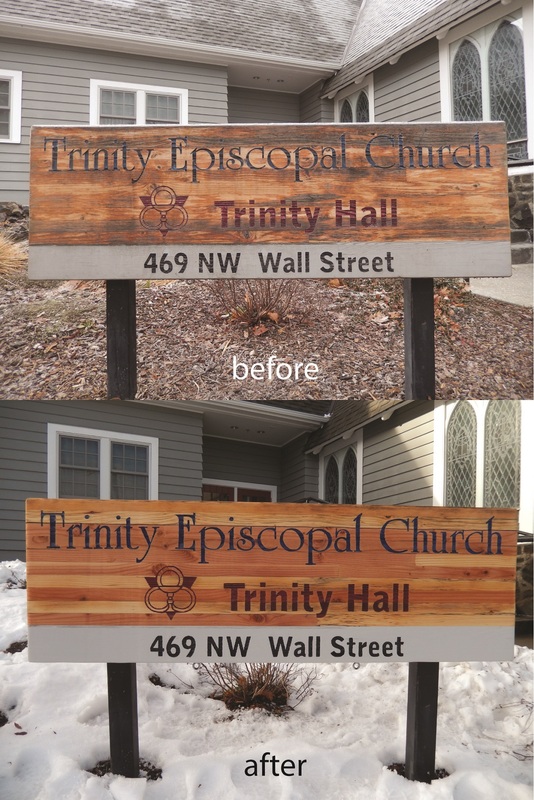 We can get your old signs looking new again. 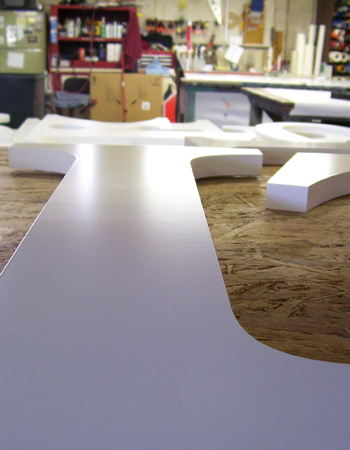 Sign services and sign installation are just a few of our services.